Weclome to The Victorian Kitchen Company! We design, build and install solid wood kitchens. 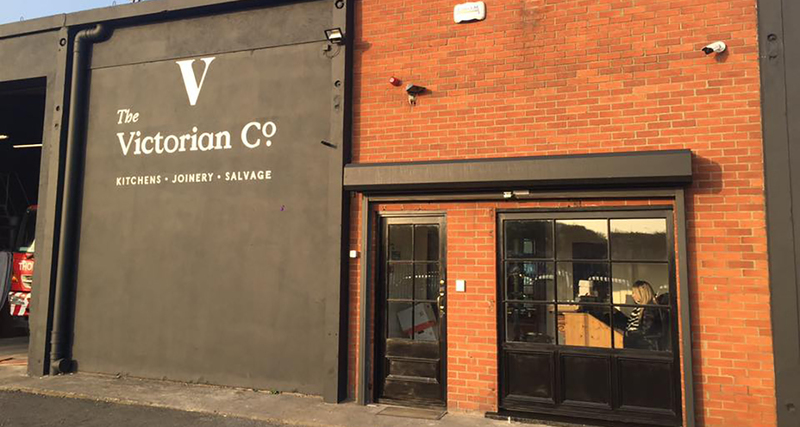 Our Dublin Kitchen Showroom is 5 mins walk from Trinity Collage. All our kitchens hand made. 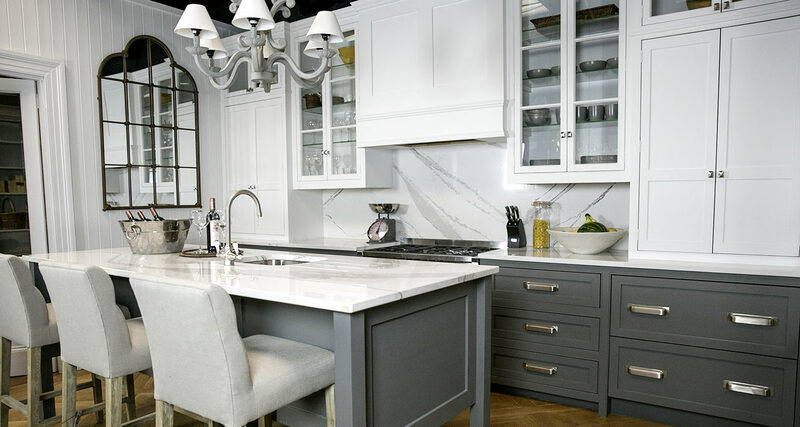 We use quality materials to make kitchens that will last a lifetime. We have over 25 years experience and have over 1000 satisfied customers. With so many installations we have a wealth of expieriance which we are happy to share. From small, compact kitchens to large free standing kitchens we have the perfect solution for your home. Our kitchens have been installed in an amazingly varied locations from house boats to castles and everything in between! We have great design kitchen ideas for all homes. 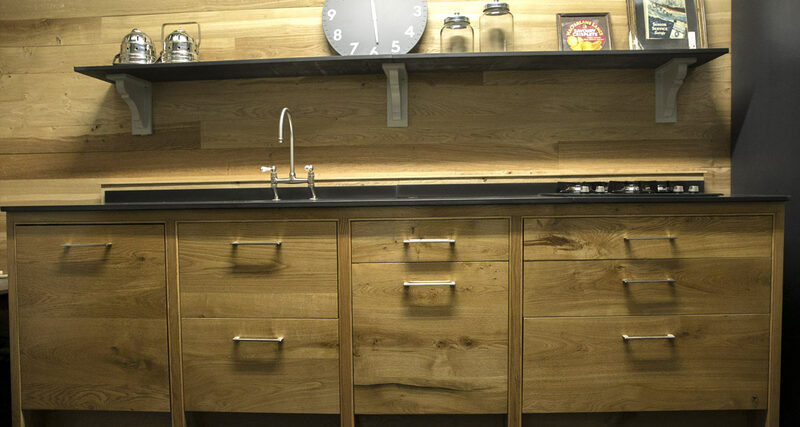 Seemlesly fitting your space, our fitted kitchens are made to measure and it shows! We will design your kitchen with ease of use and ergonomics in mind. Our kitchen designs include The Shaker Kitchen, New England Style Kitchens and many others. You will love both the look and feel of your new kitchen. 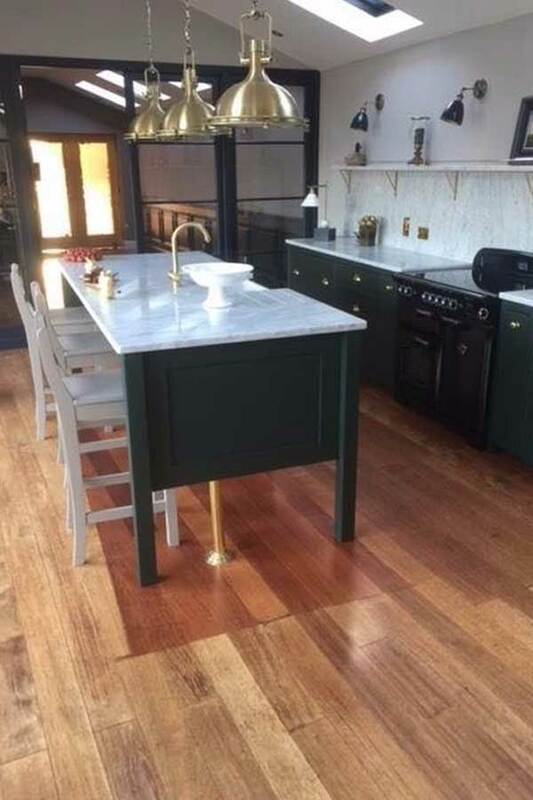 Kitchen Islands are a great way of getting extra working space in your kitchen. We have some fantastic ideas for intergrating recycling bins, dishwashers and sinks into our islands. 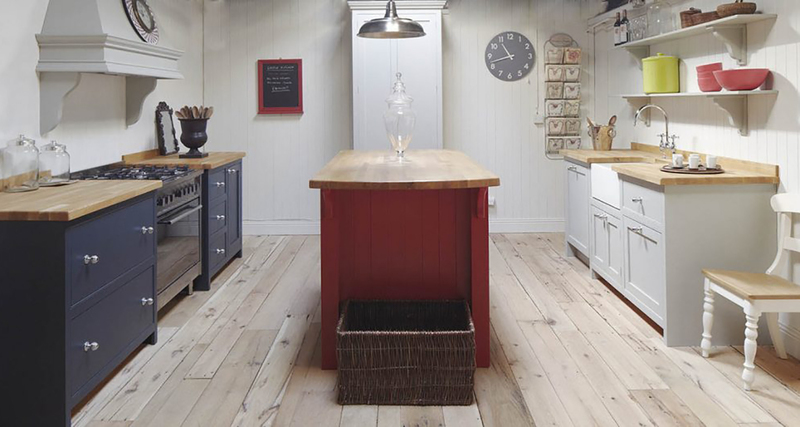 Installing a new kitchen island can give the entire kitchen a new lease of life. For our hand painted work and furniture we recommend Farrow & Ball Paints, for quality and colour selection they are hard to beat. 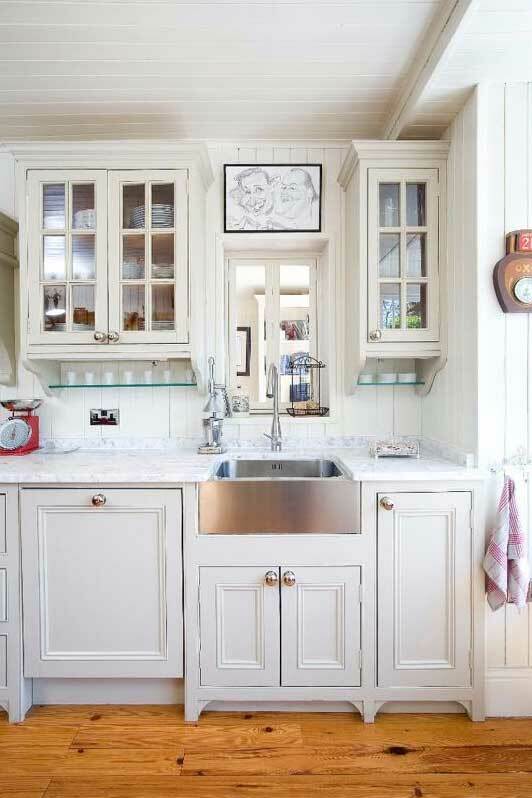 Kitchens in Ireland are the heart of the home. We hang out, do homework, surf the net, chat on the phone and solve the worlds problems - as well as cooking, storing and serving dinner! Its a busy place and all of this needs to be taken into account when thinking about kitchen design. Sometimes it takes a bit of creativity to fit in the work triangle! Thanks Mark & the team - Great work we are delighted!